Zoot Sims was an American jazz musician who played the saxophone. 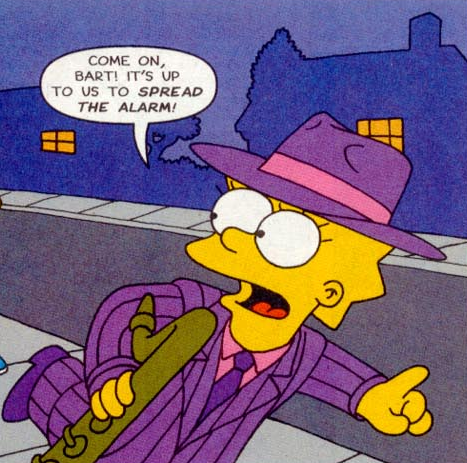 When Bart was attacked by the bullies at Halloween Lisa saved him dressed as Zoot Sims. Modified on March 4, 2013, at 18:29.